Self priming, anti-corrosive, mid sheen, low odour topcoat. Speedy redecoration of most metalwork. 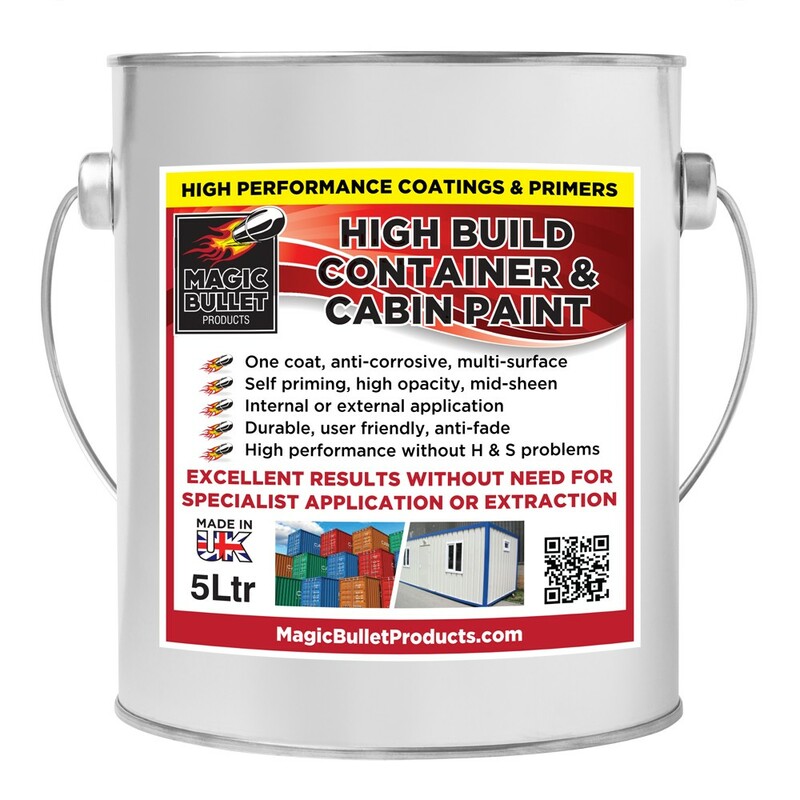 Compliant coating with lead-free colours. Ideal for striping and pipe identification. 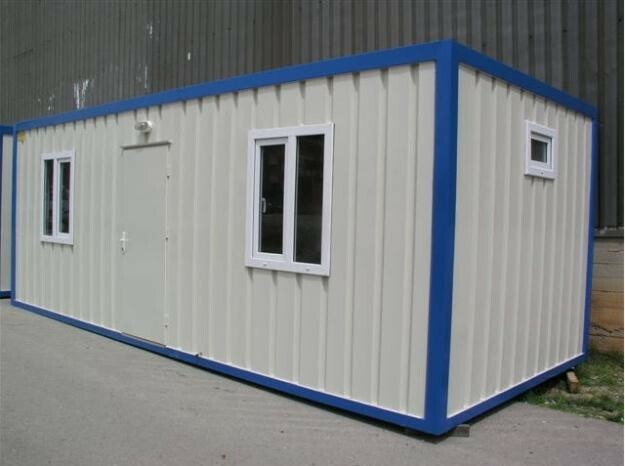 High Build Container & Cabin Paint is a versatile interior/exterior coating for all types of portable buildings, containers and skips.